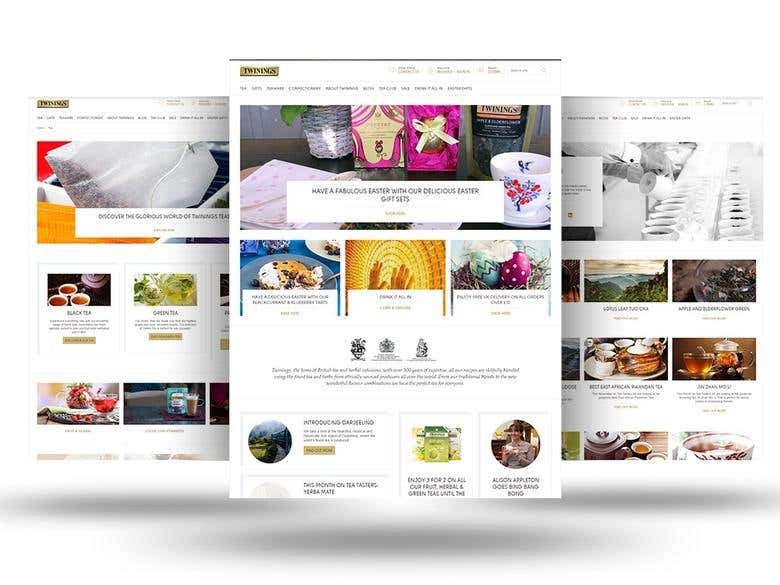 This is the online tea store designed specially for Twinings company. It have been providing exceptional tasting teas since 1706; with a rich history in producing classic blends as well as fruity infusions for the perfect brew. Anuitex is a software development company providing web and mobile applications due to the business objectives. Empowered by 8 years’ experience we have successfully implemented more than 170 projects for small and medium companies. Considering particular market requirements, our team complement your business ideas with suitable technology solutions. We are qualified to meet your needs in such industries: - Hospitality & Travel - Education - Entertainment & Media - Financial Services & Insurance - Retail & Ecommerce Our services include: - Technology Consulting - Project Management - UI/UX Design - Software Development - Quality Assurance - Managed Support - Minimum Viable Product Creation Our main goal is to improve your business performance within the comprehensive development. Solution is near, just get in touch with us!